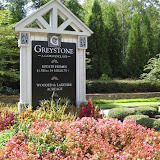 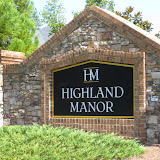 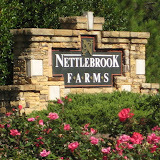 Gatewood Neighborhood of Homes is located in the City of Alpharetta, North Fulton County GA 30004. 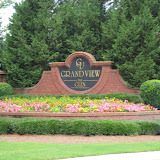 Gatewood is a pool and tennis community built by McCar Homes between 1994 to 1995 in the traditional style. 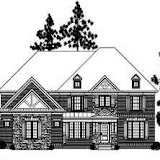 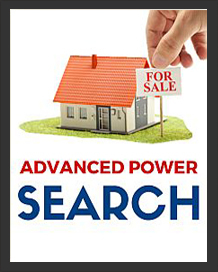 The average lising price for a home in Gatewood is between $184,900 to $269,000, at time of post. 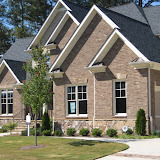 The average selling price for a home in Gatewood, at time of post, for a 4 bedroom / 2 and 1 half bathroom, is $231,567.00. 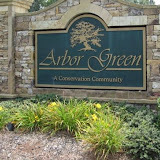 Home Owner Association Fees, at time of post, are $450.00 a year and include Community Swimming Pool and Tennis Courts. 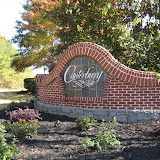 Streets in the Neighborhood of Gatewood include Lunetta Lane, Mandi Way, Cogburn Ridge Way, Pearles Ct.